Chef Jason Crayne and Certified Cicerone® Eric Schaefer, AKA “The Hoptimist”, present a new concept in beer and food pairing for SF Beer Week. 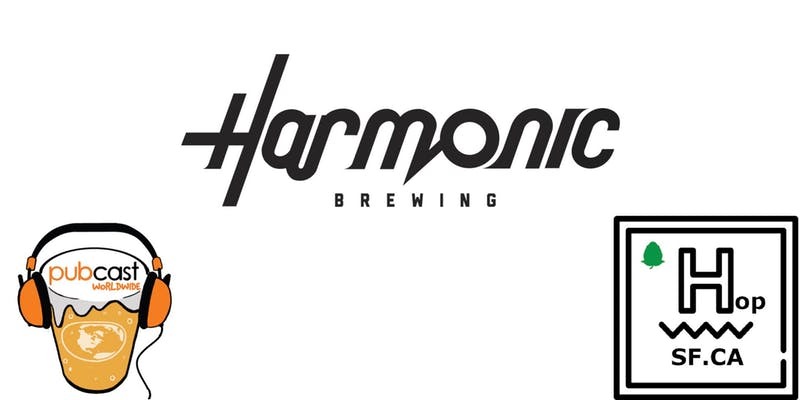 Order the house flight of beers at Harmonic Brewing and get a flight of perfectly matched tasting bites to complement them! Pre-paid ticket 36$: Includes Harmonic house flight of six five-ounce beer tasters ($18 value), four small plates matched to complement them, and a fifth small-plate dessert (only available with pre-paid tickets).